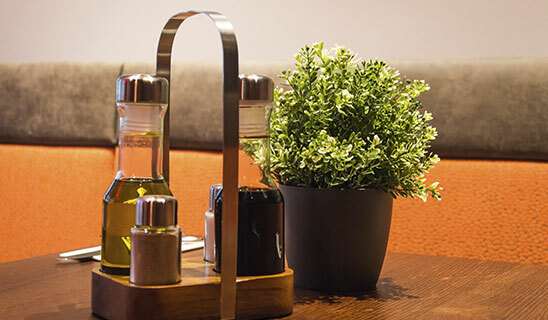 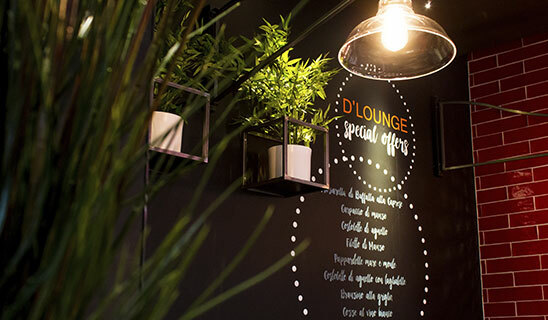 D’Lounge stands for original Italian cuisine in Vienna. 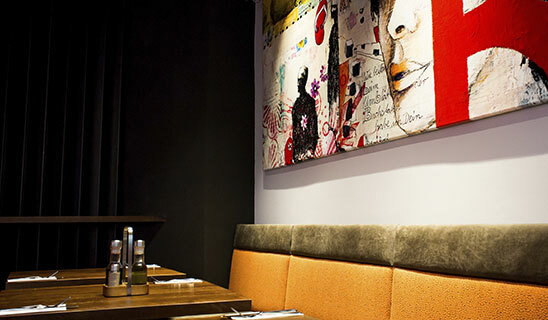 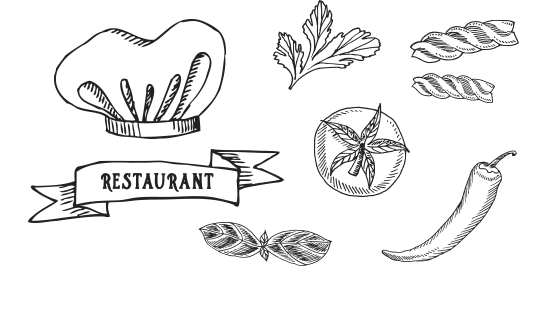 In our three restaurants we offer our guests handmade stone oven pizza, pasta and other classical Italian dishes. 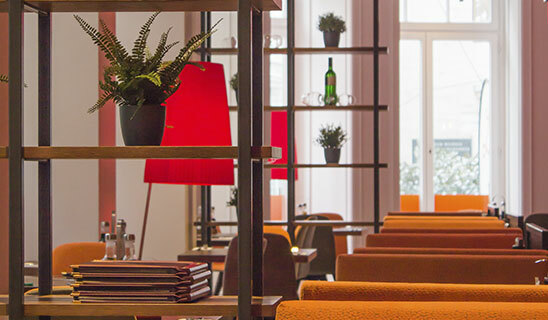 During lunch time we offer our guests a special menu, which changes weekly and according to the season.